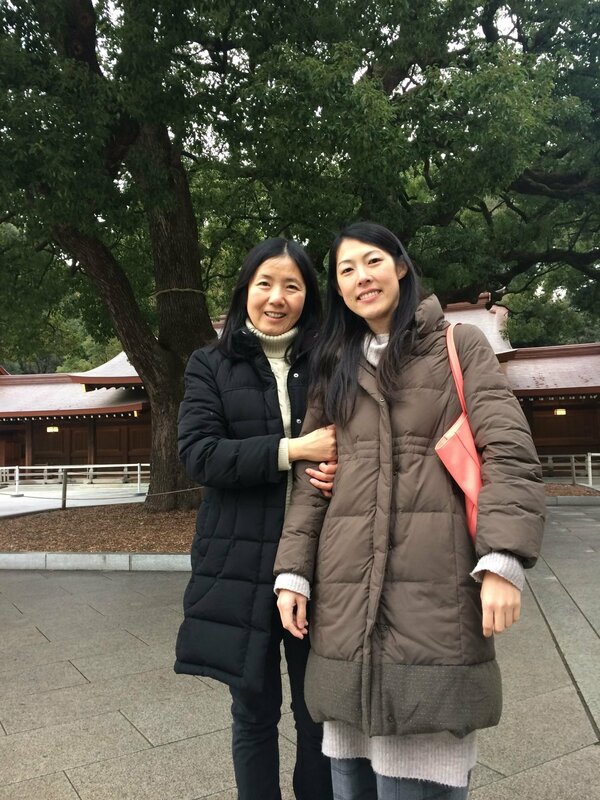 We look forward to meeting you in Tokyo, Japan. 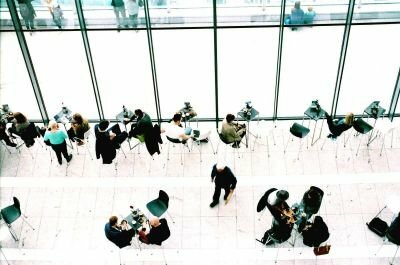 We invite and encourage submissions from academics, practitioners, students and all those interested in the field of management. 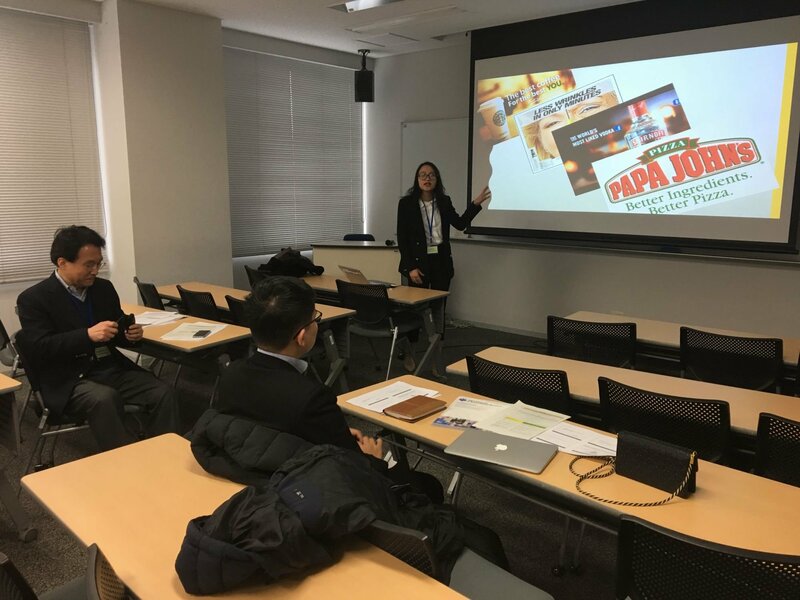 * Conference fees include conference materials. 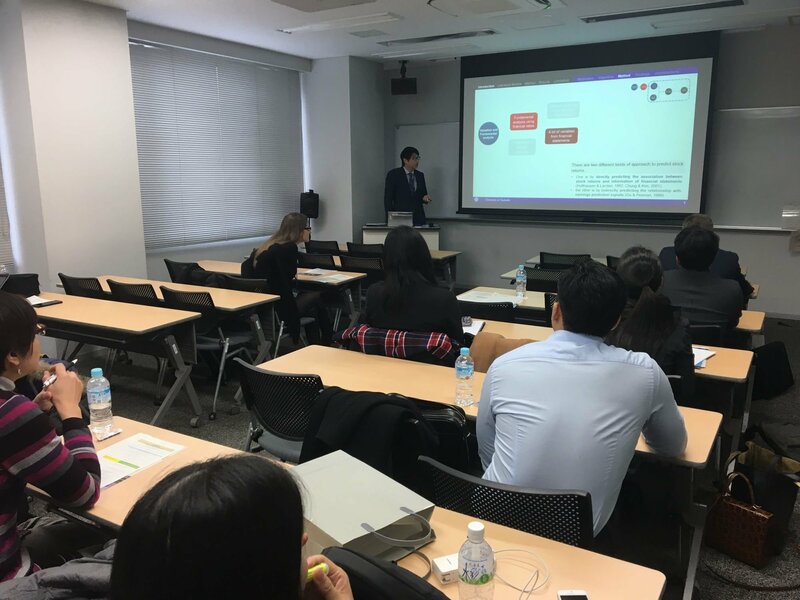 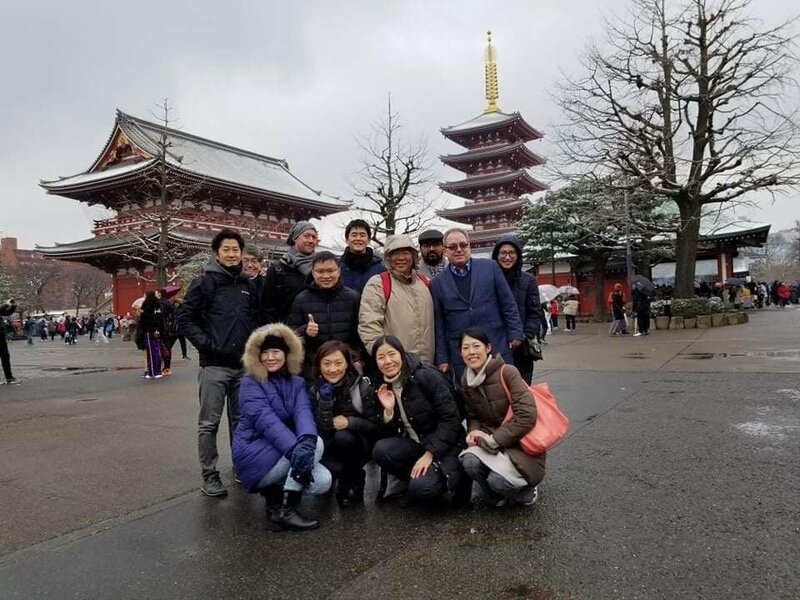 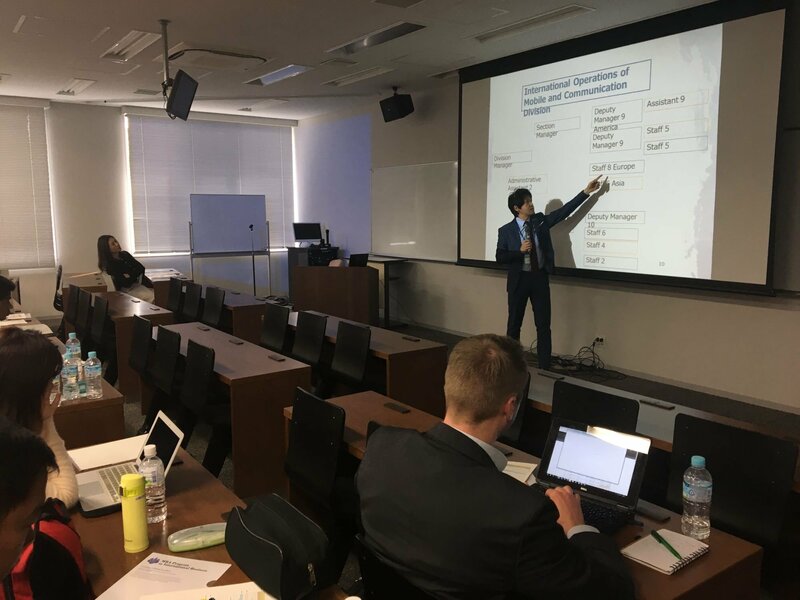 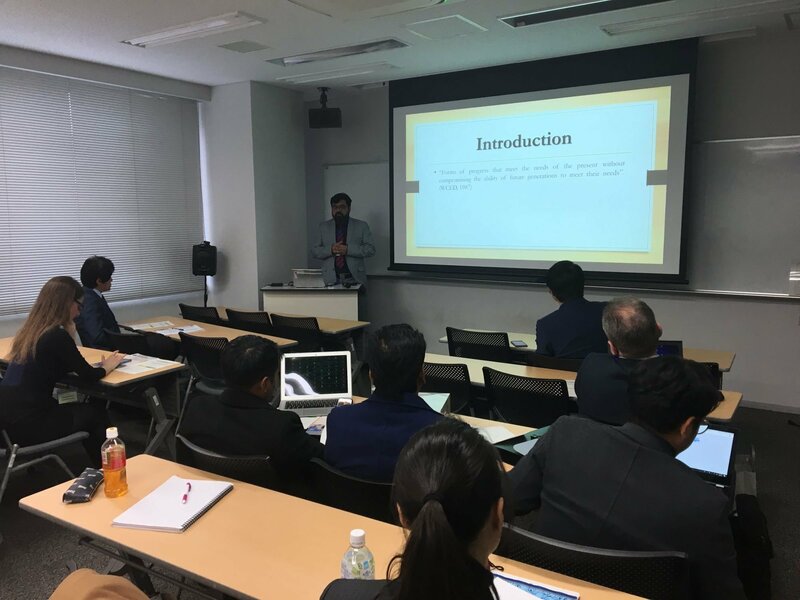 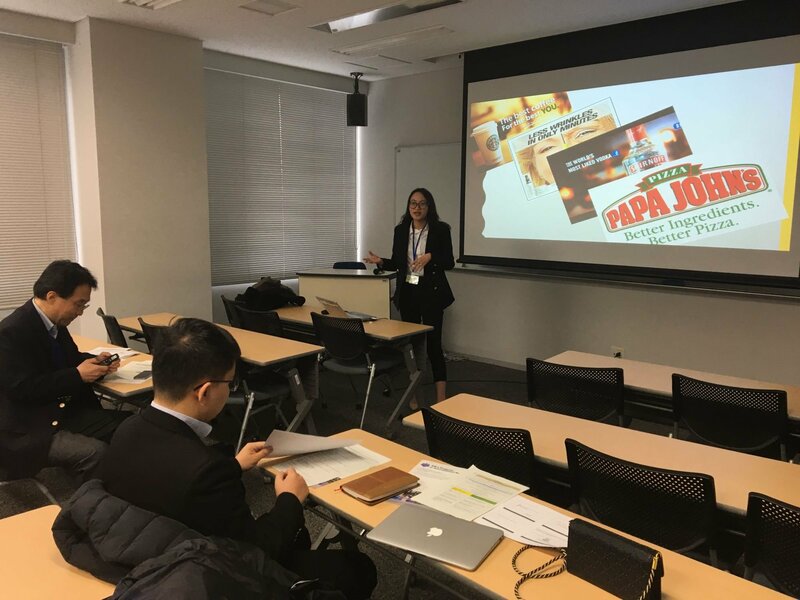 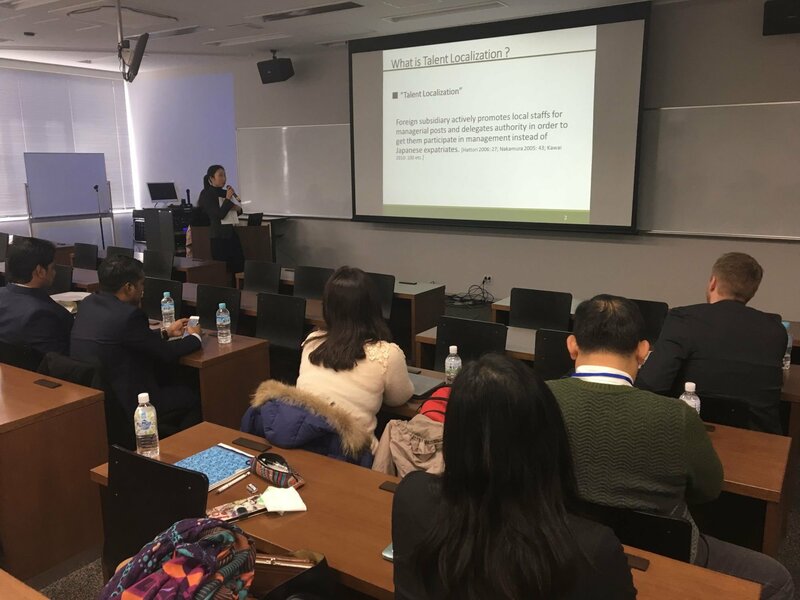 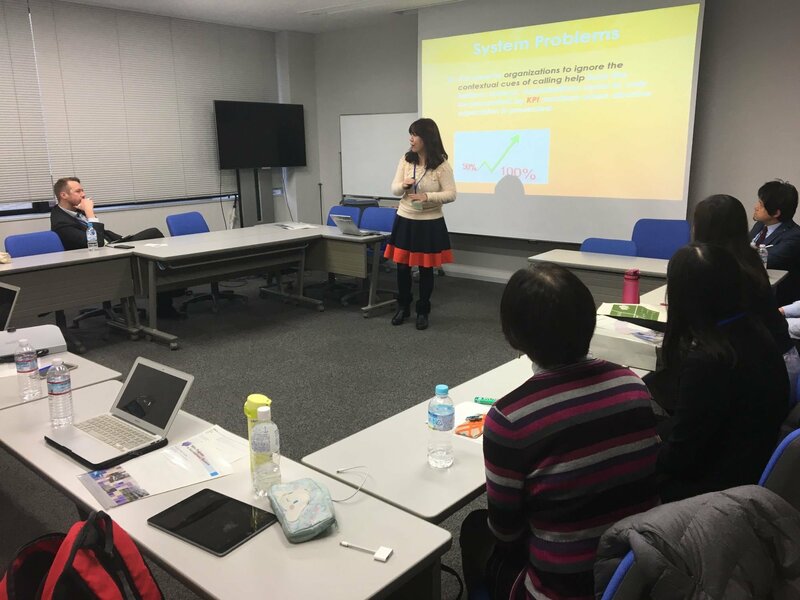 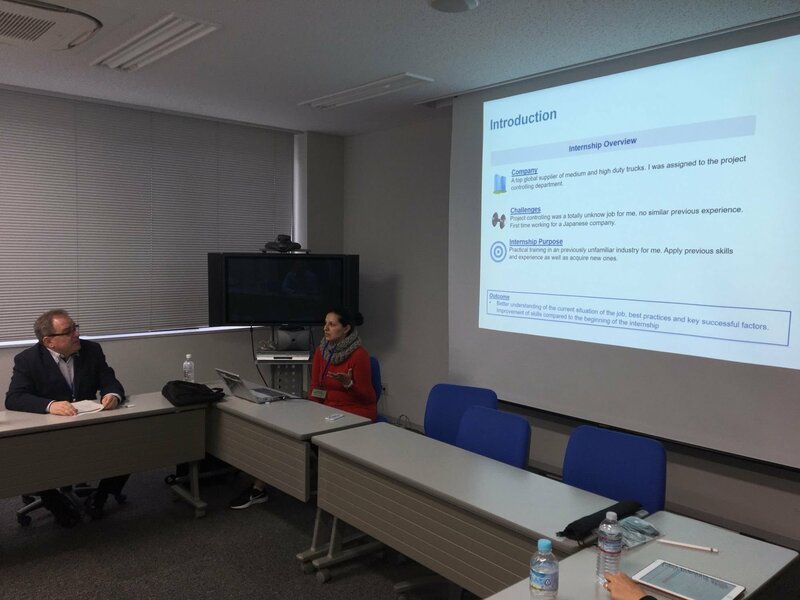 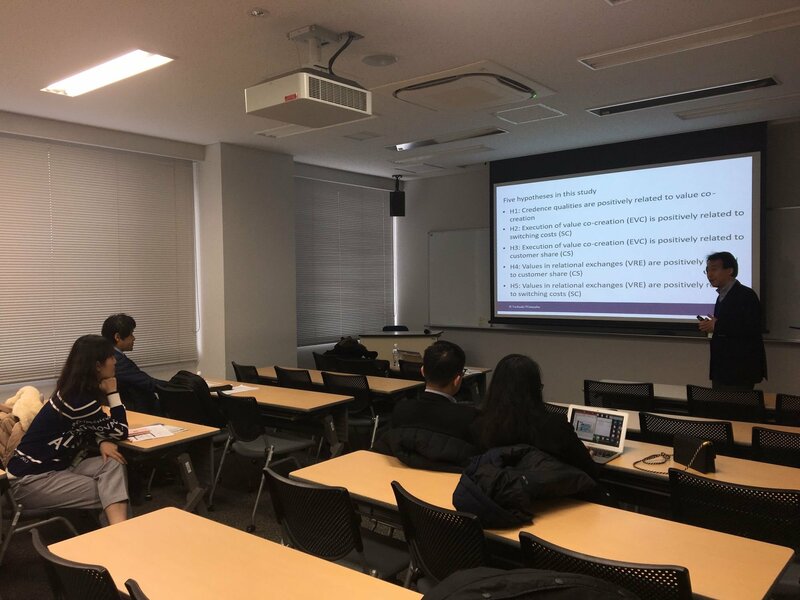 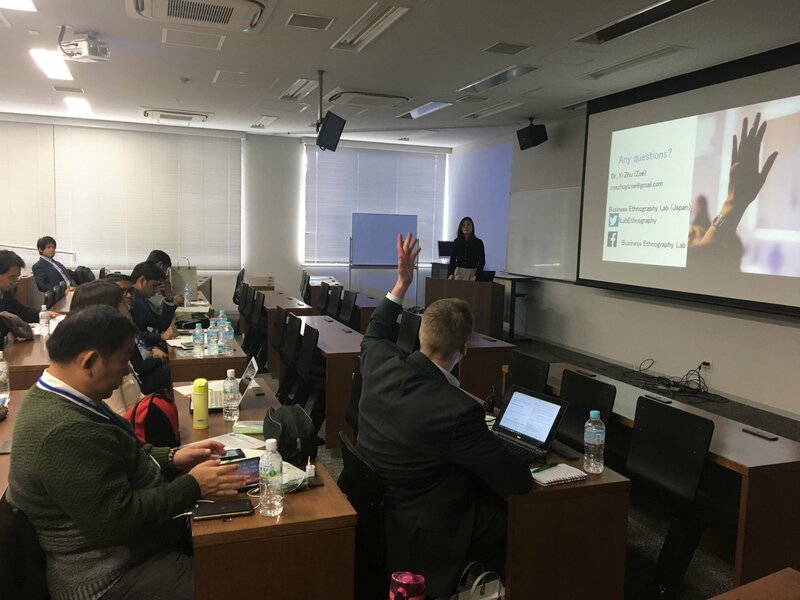 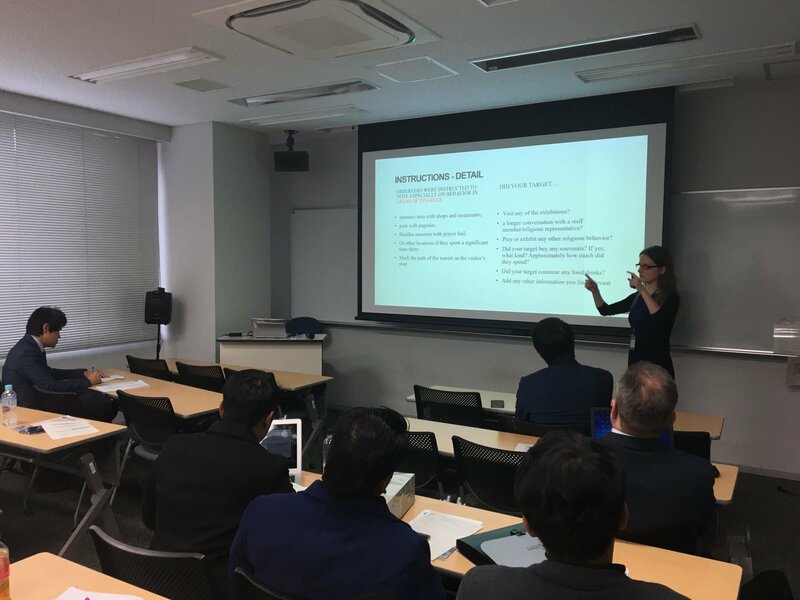 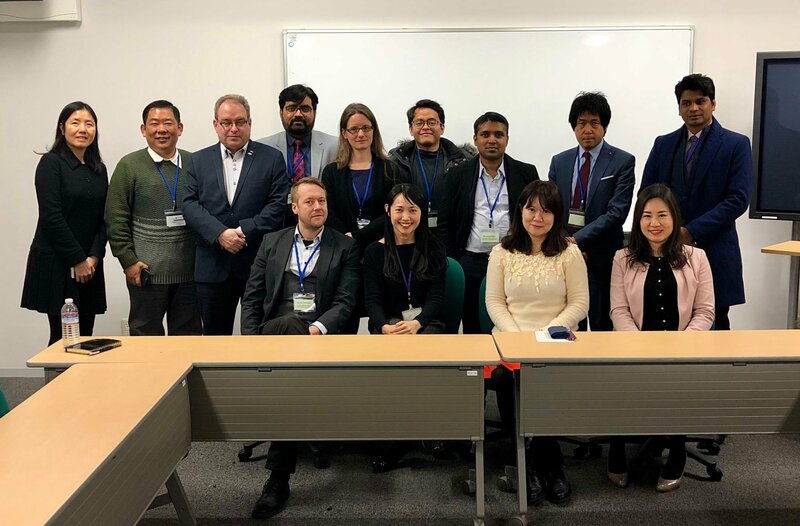 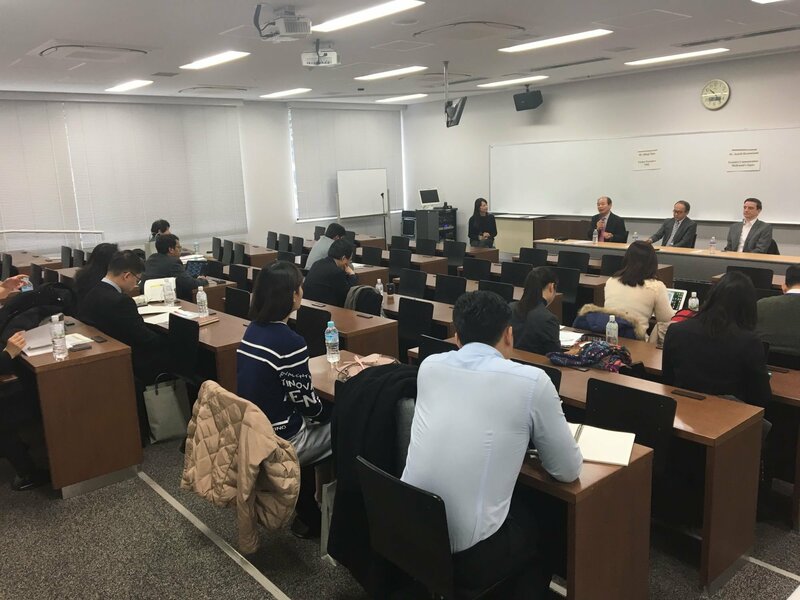 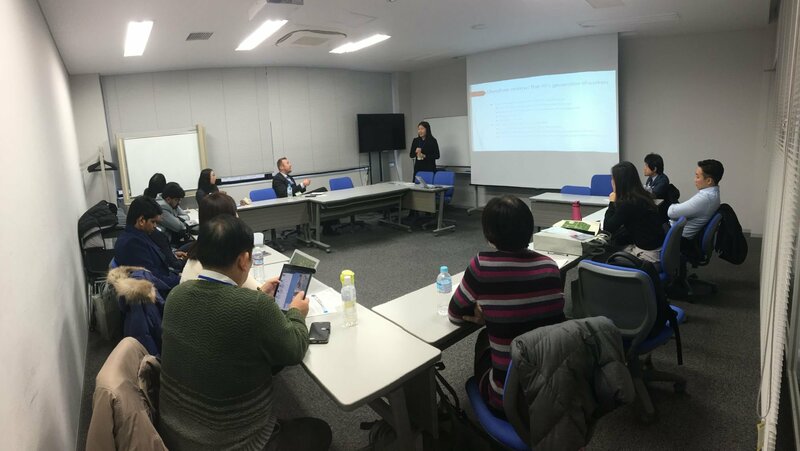 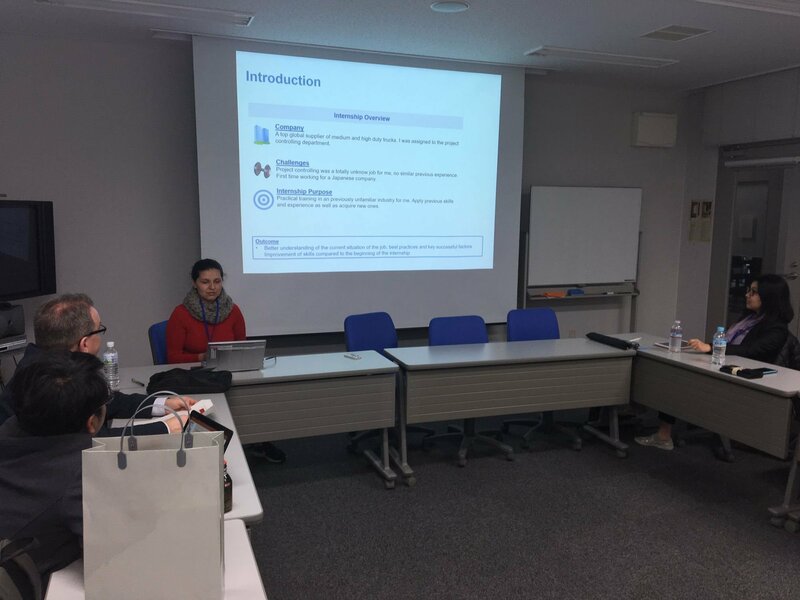 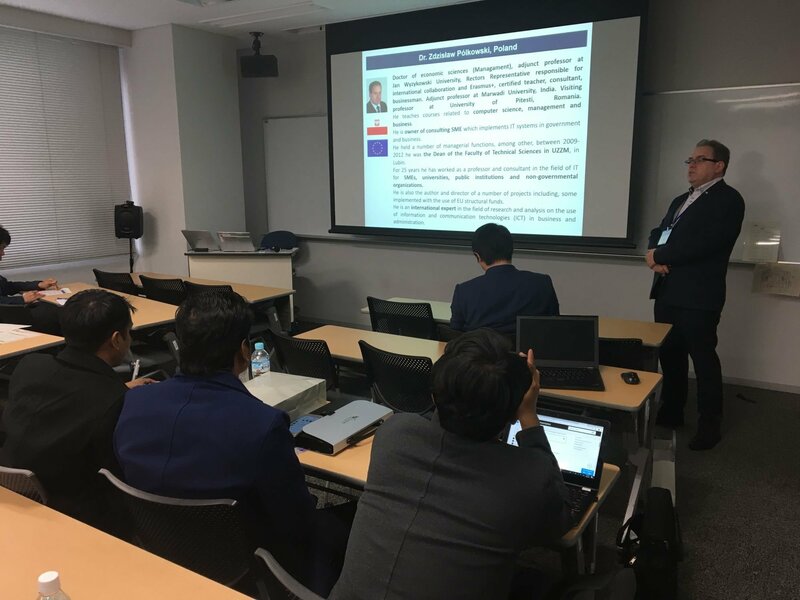 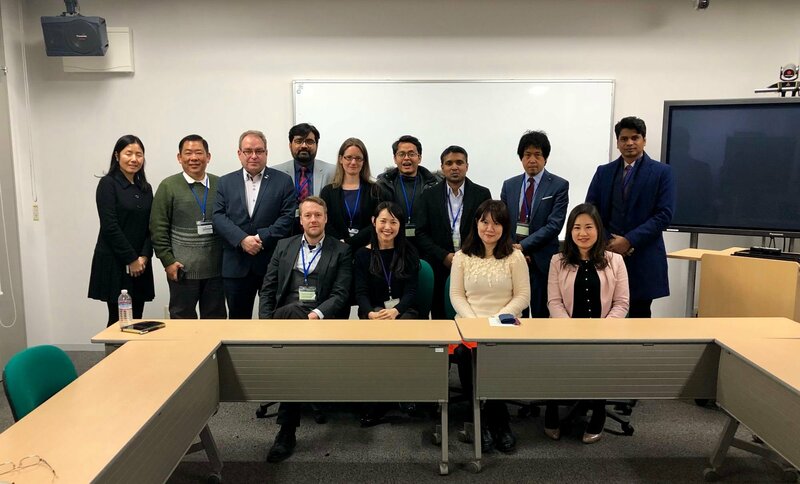 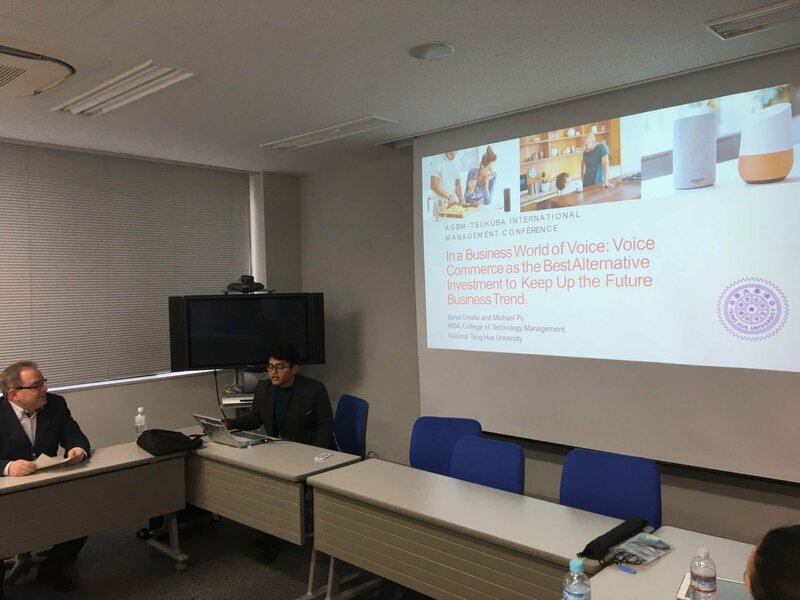 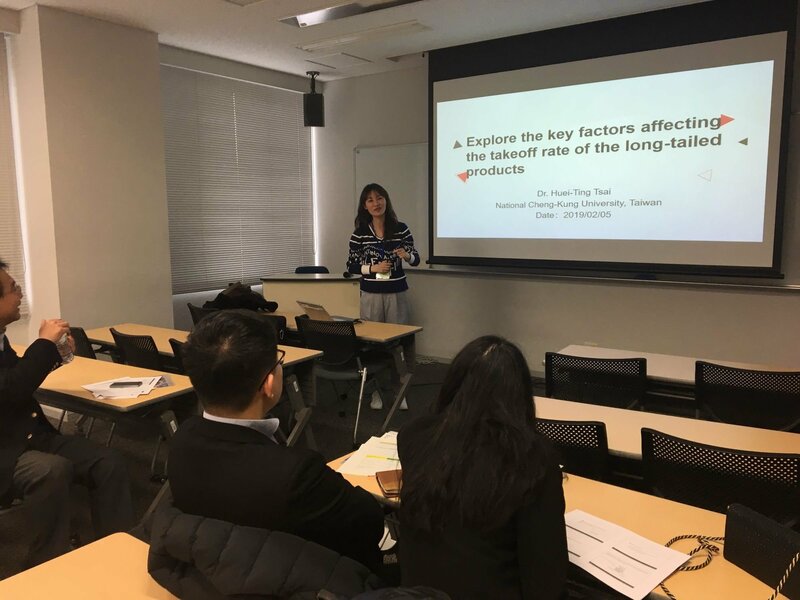 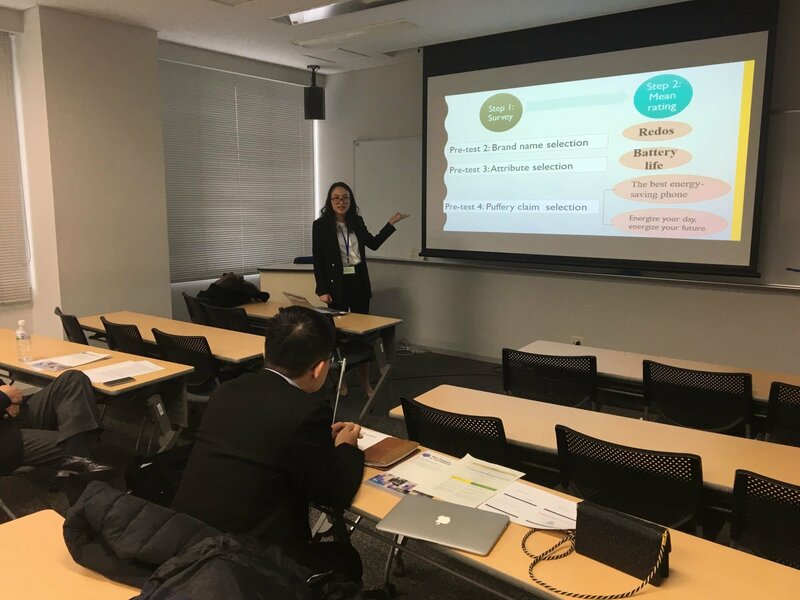 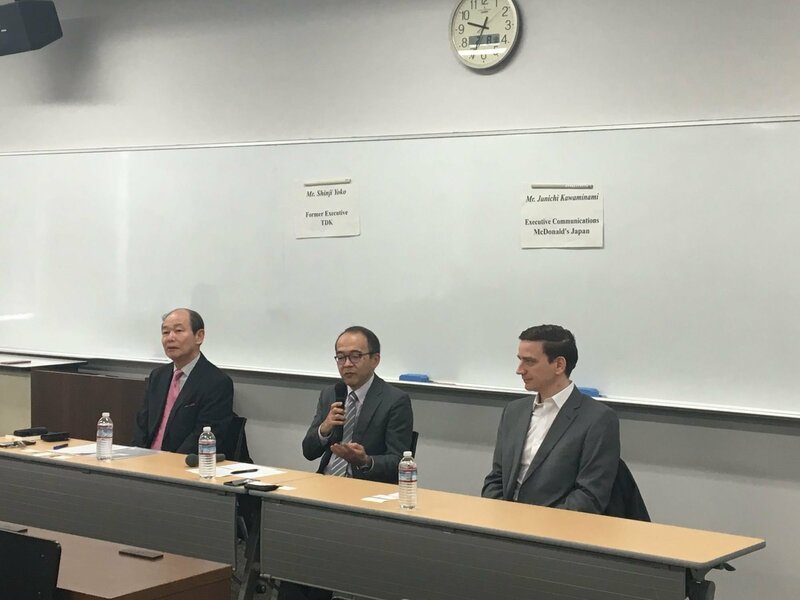 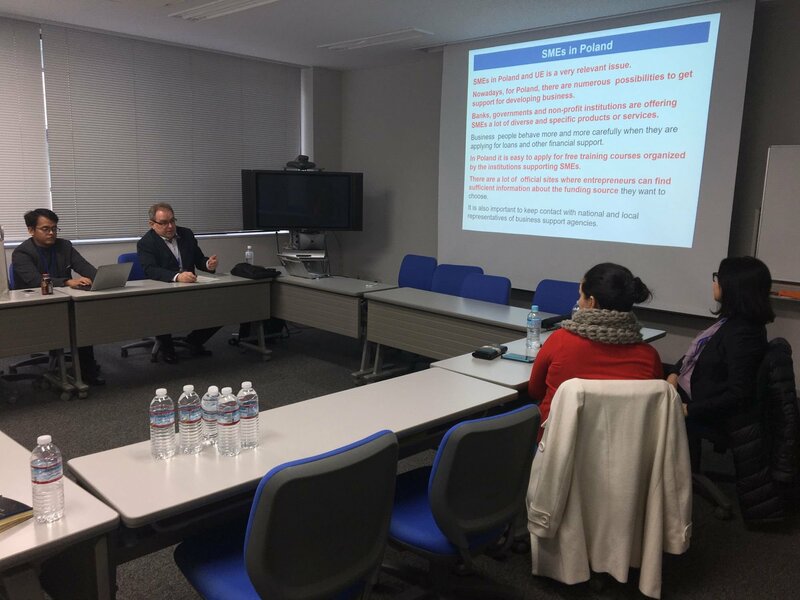 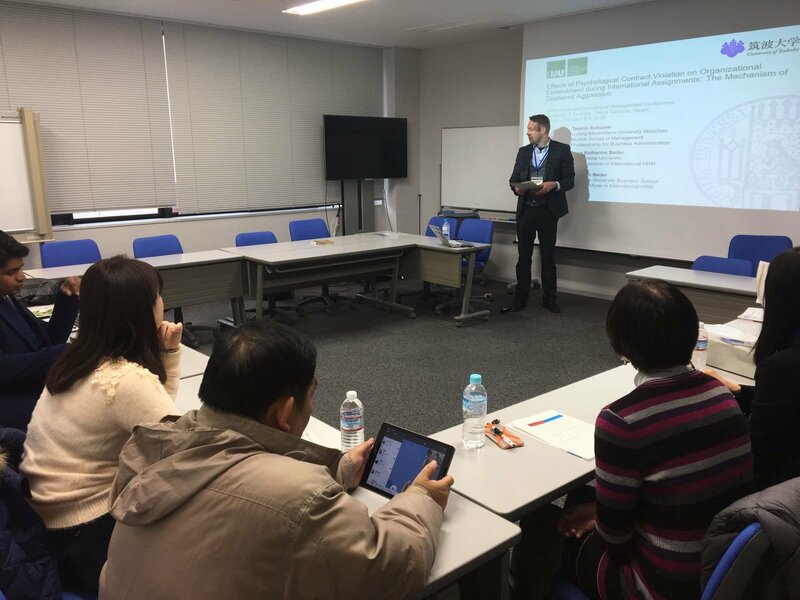 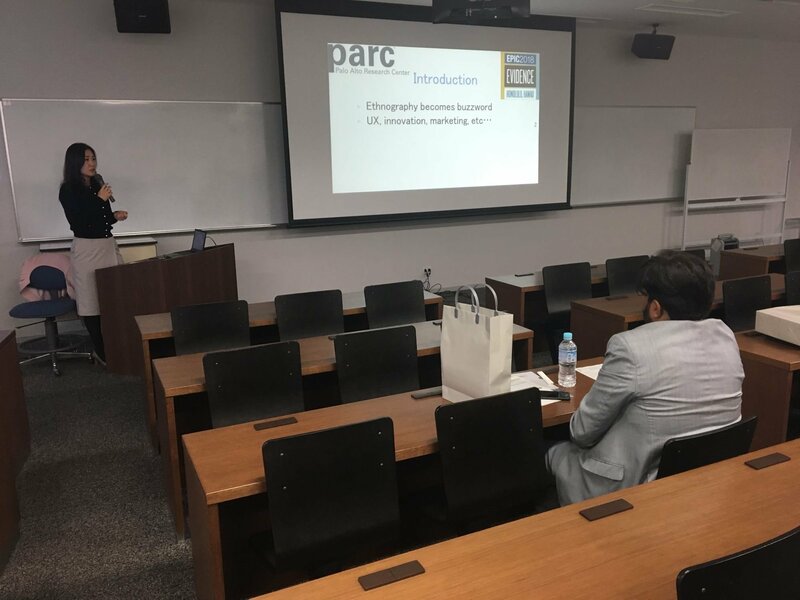 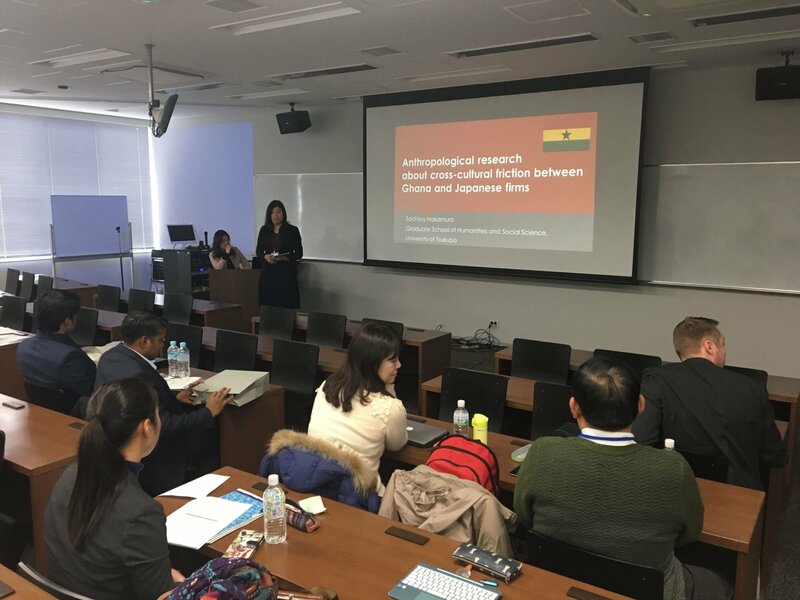 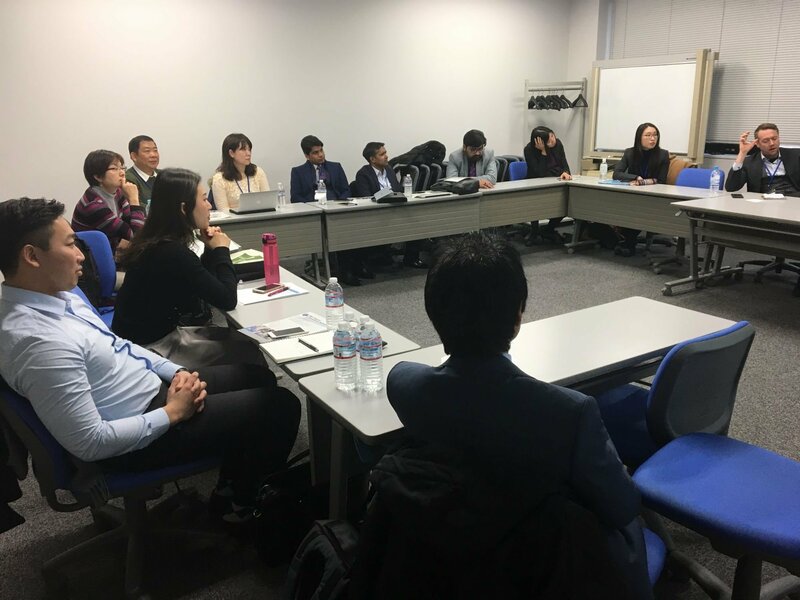 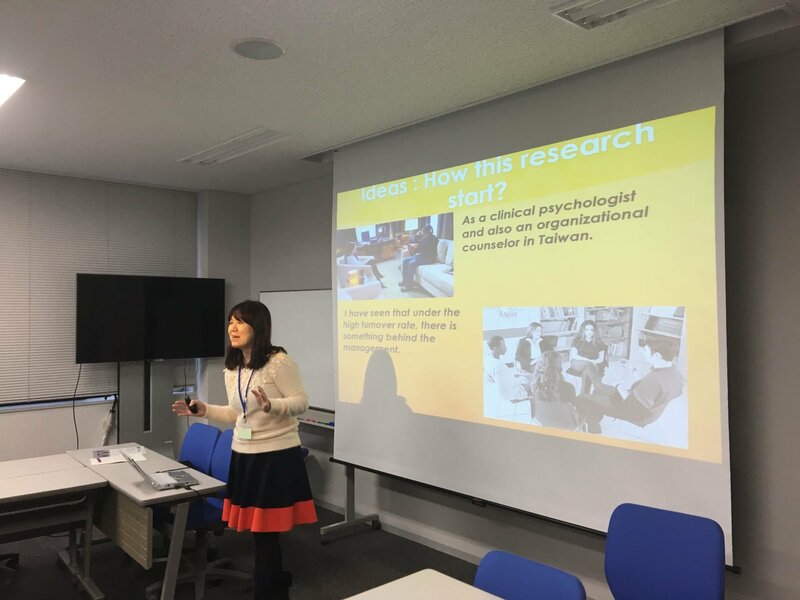 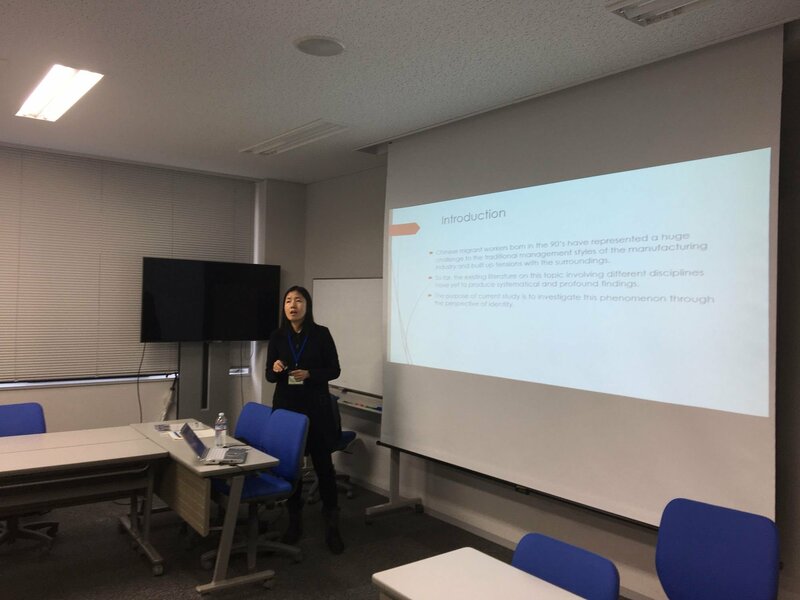 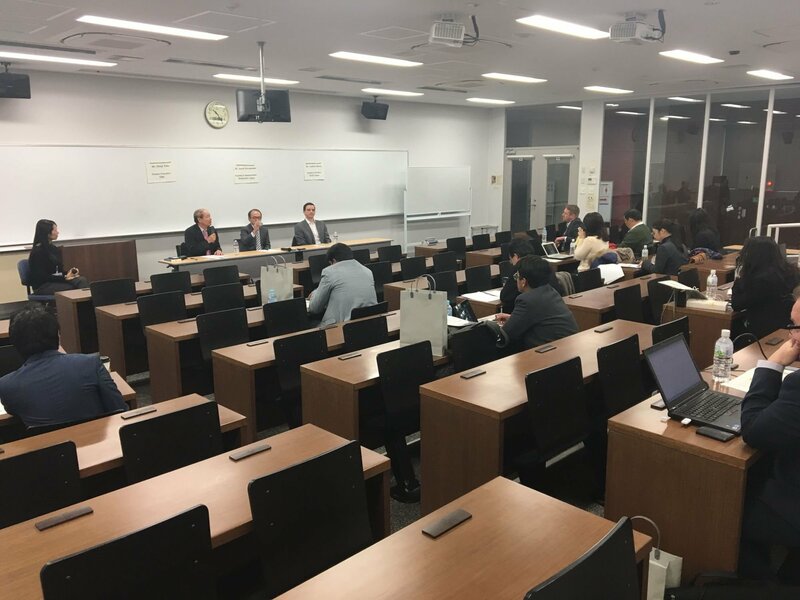 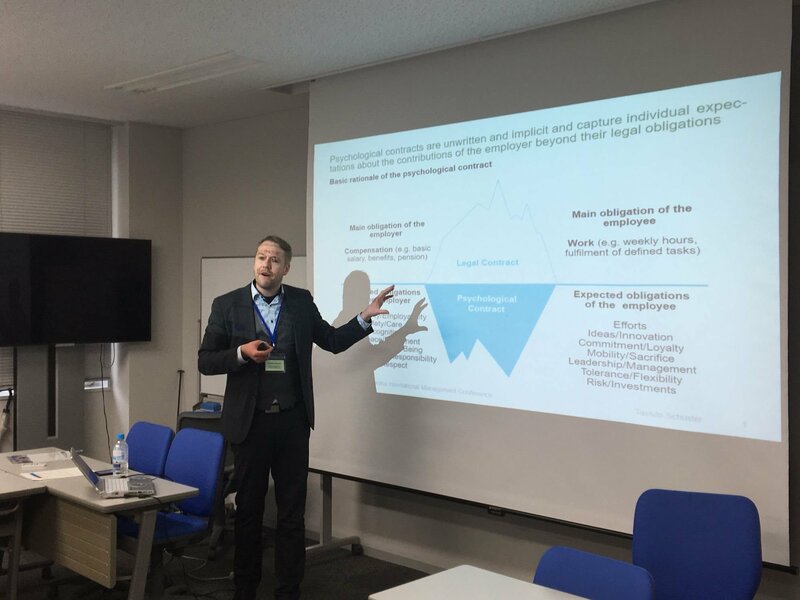 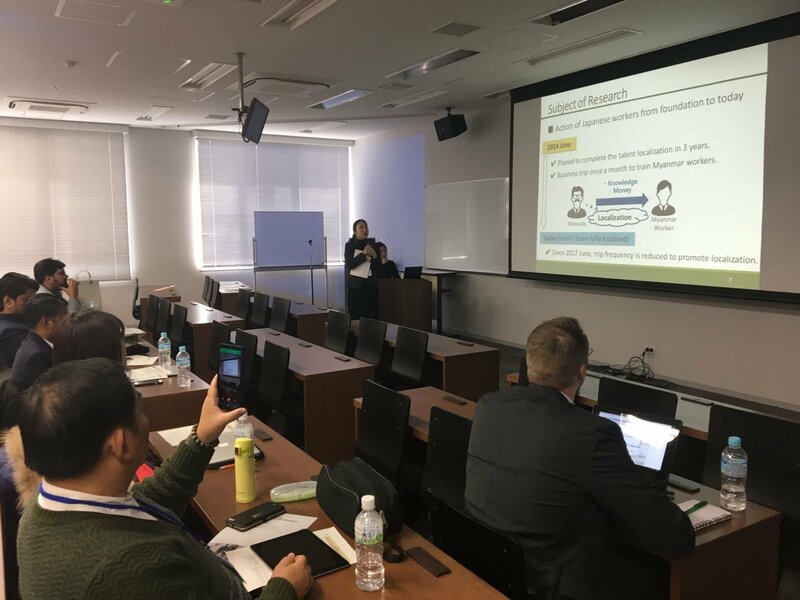 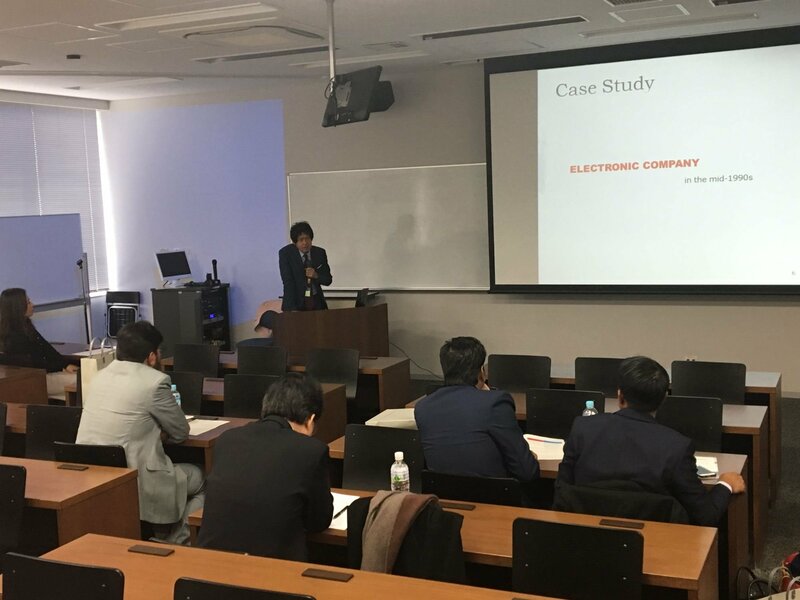 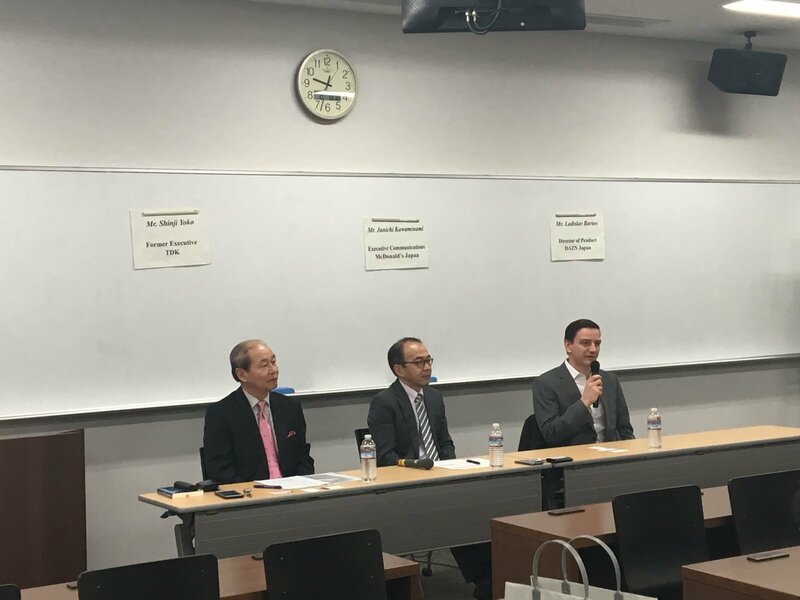 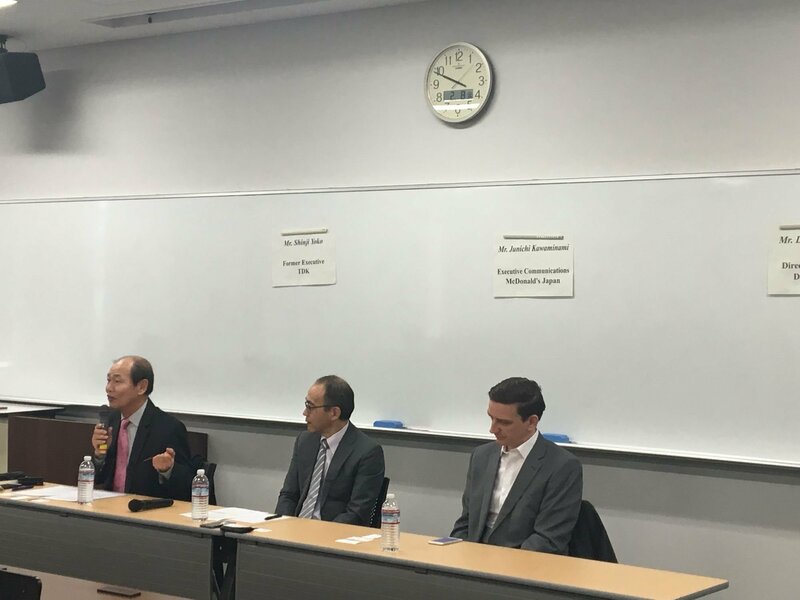 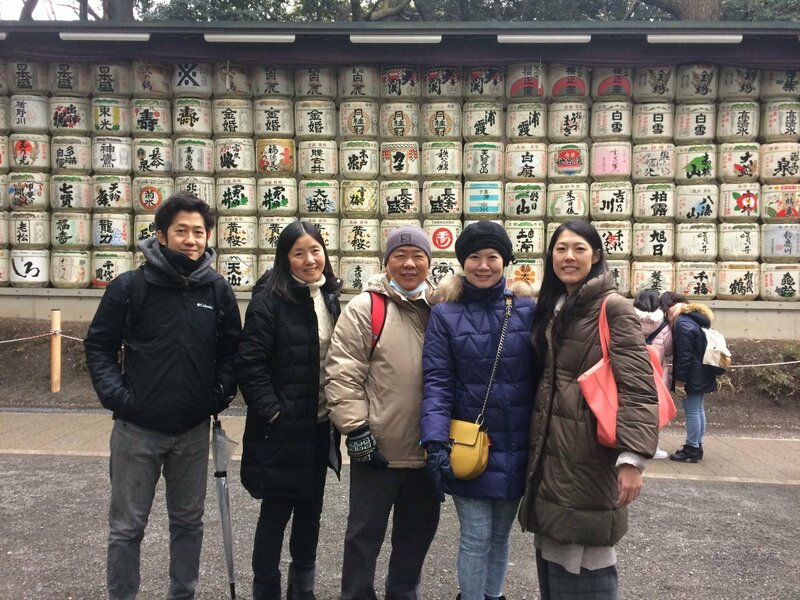 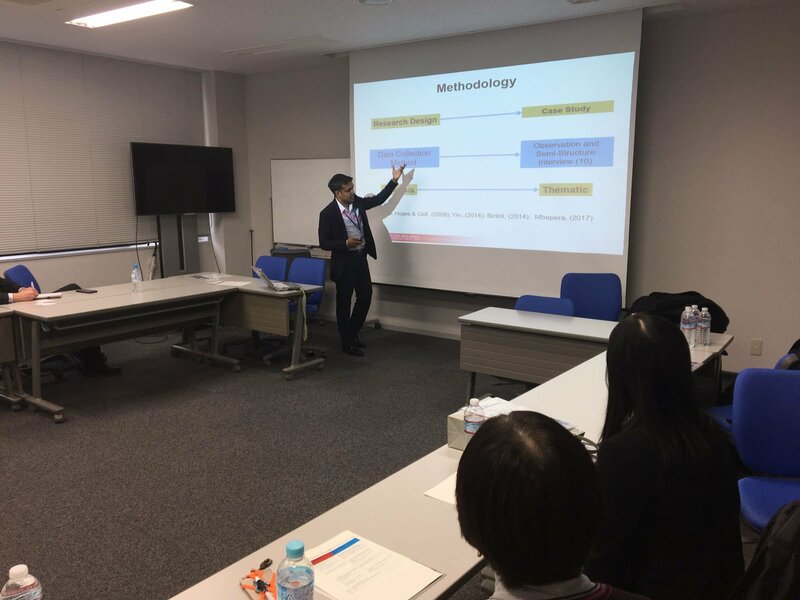 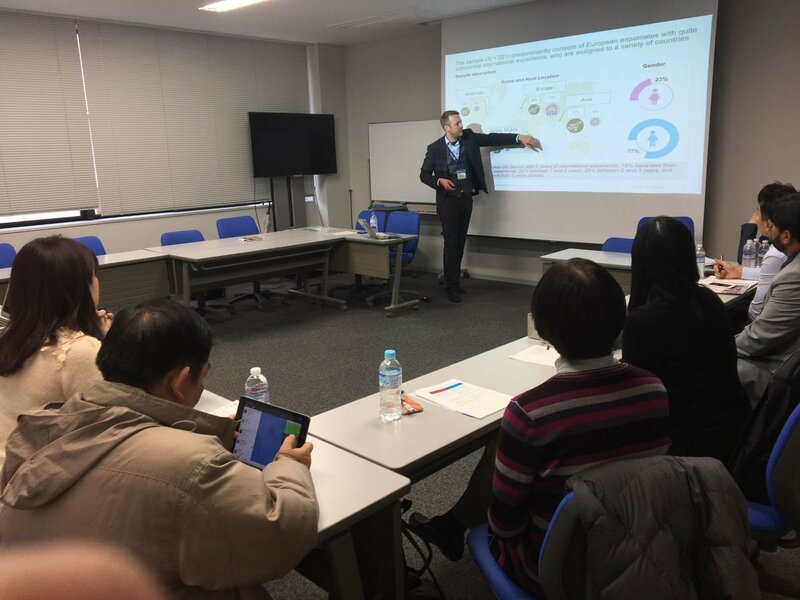 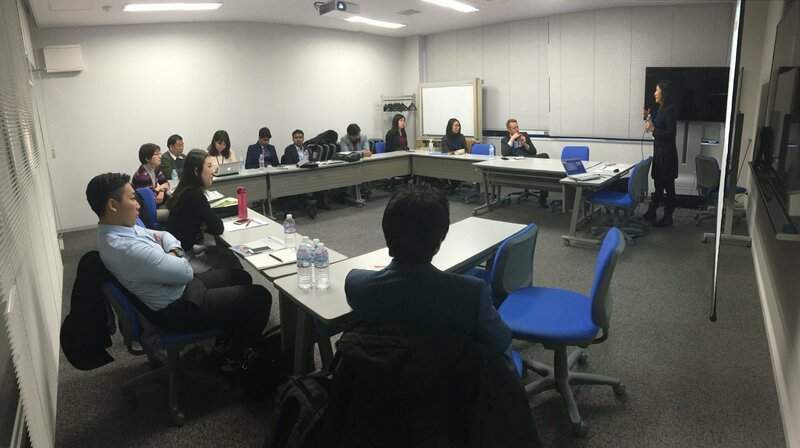 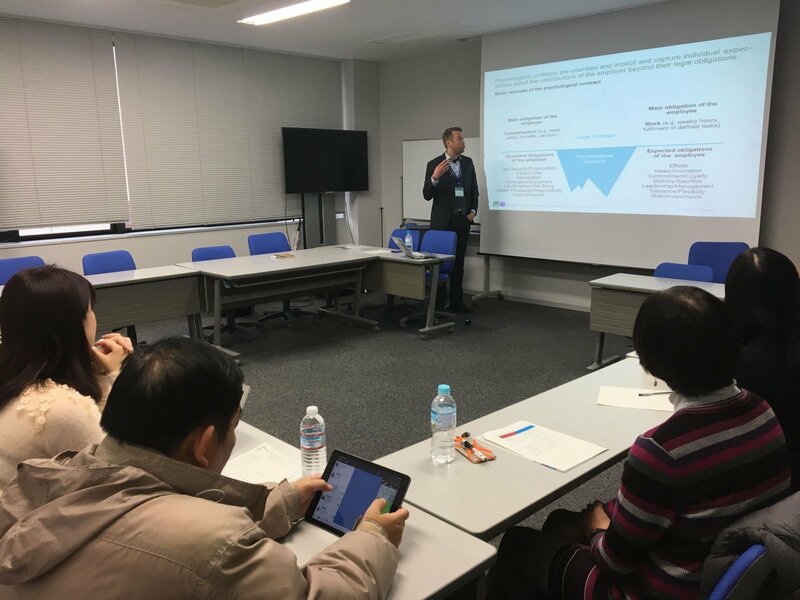 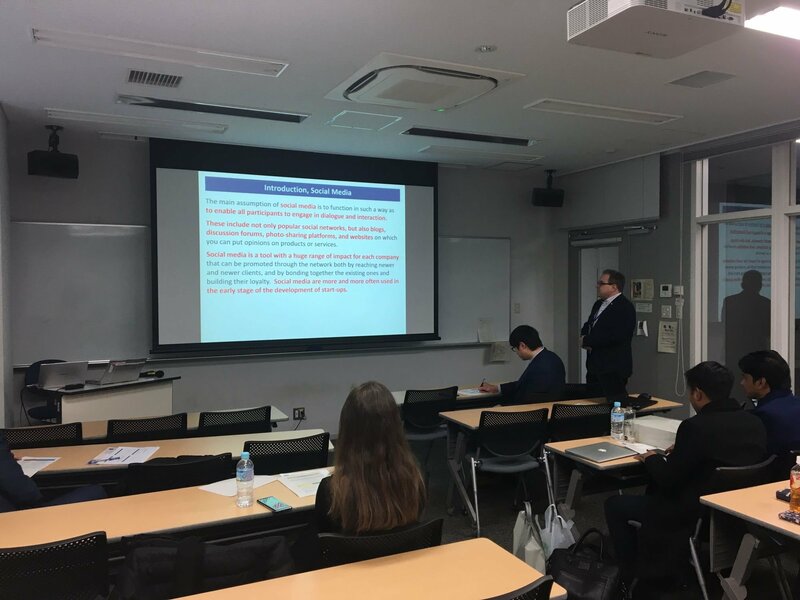 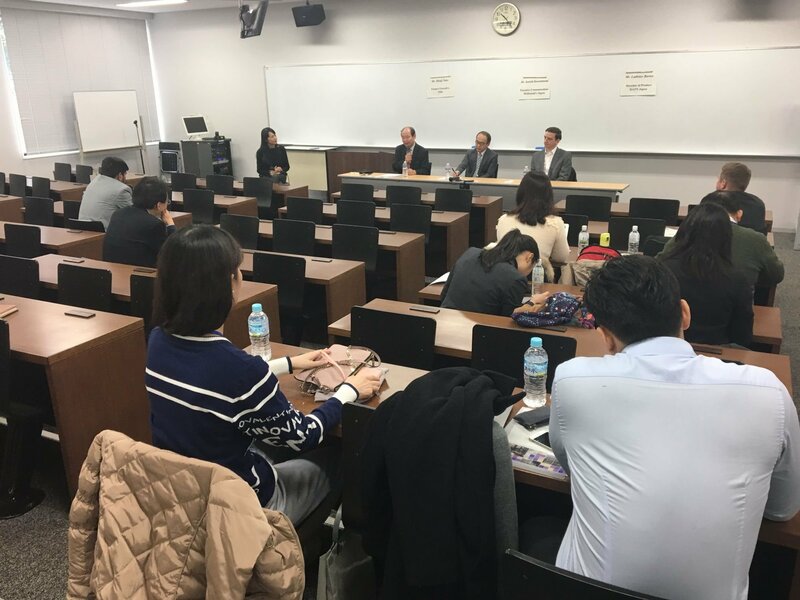 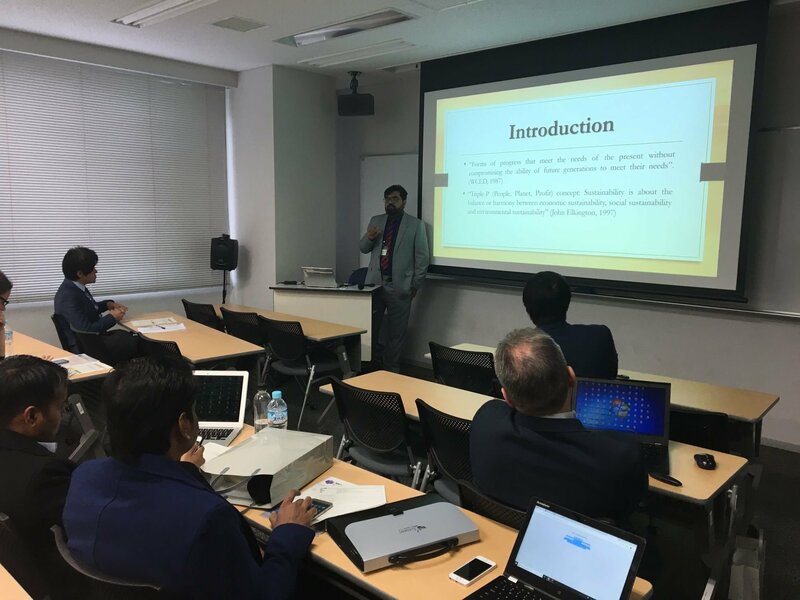 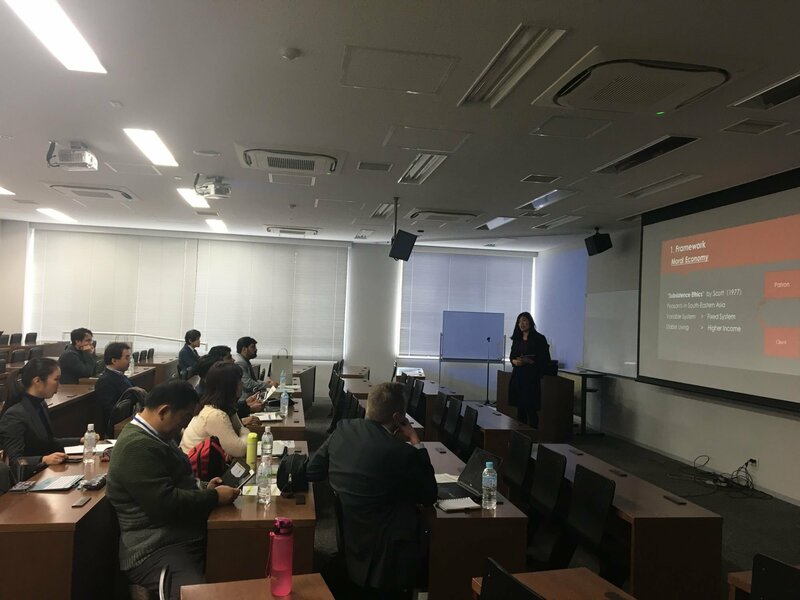 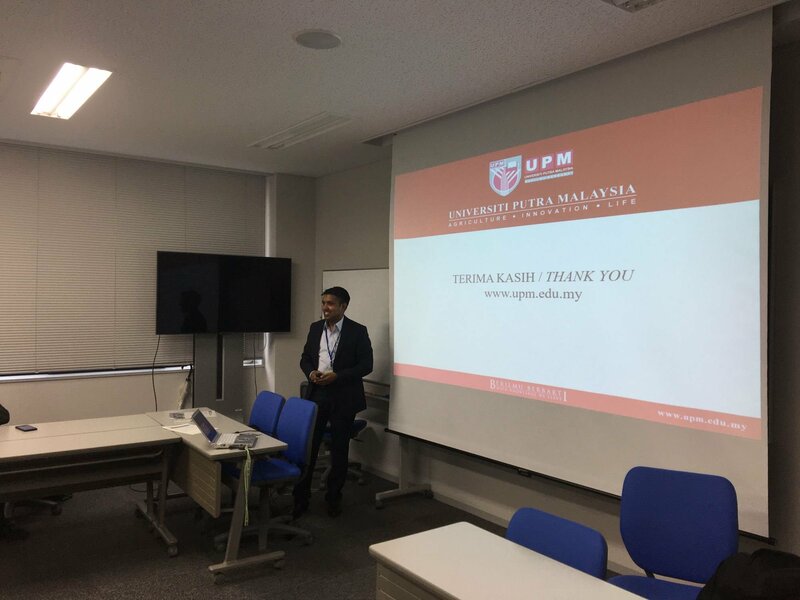 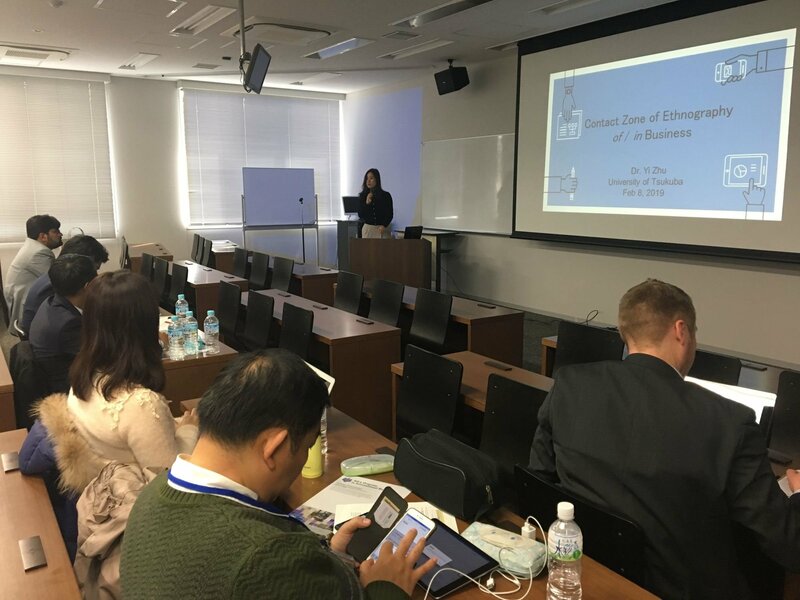 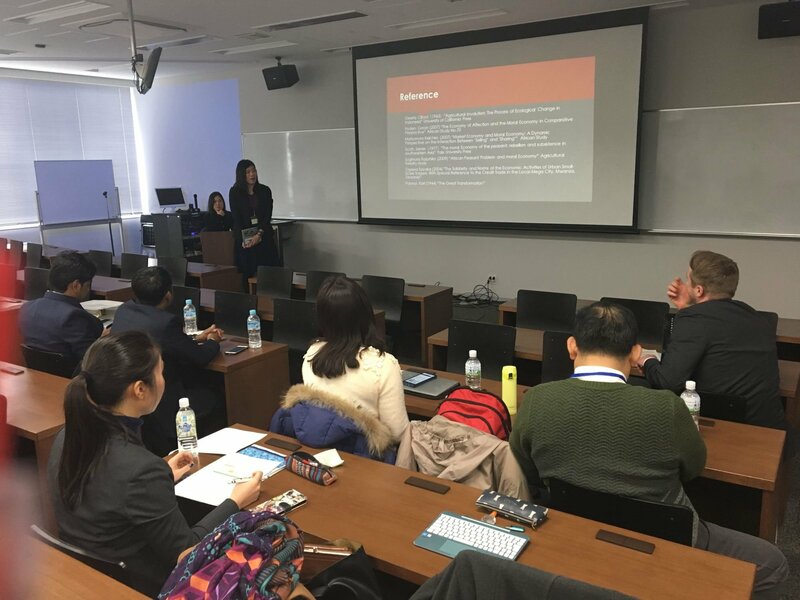 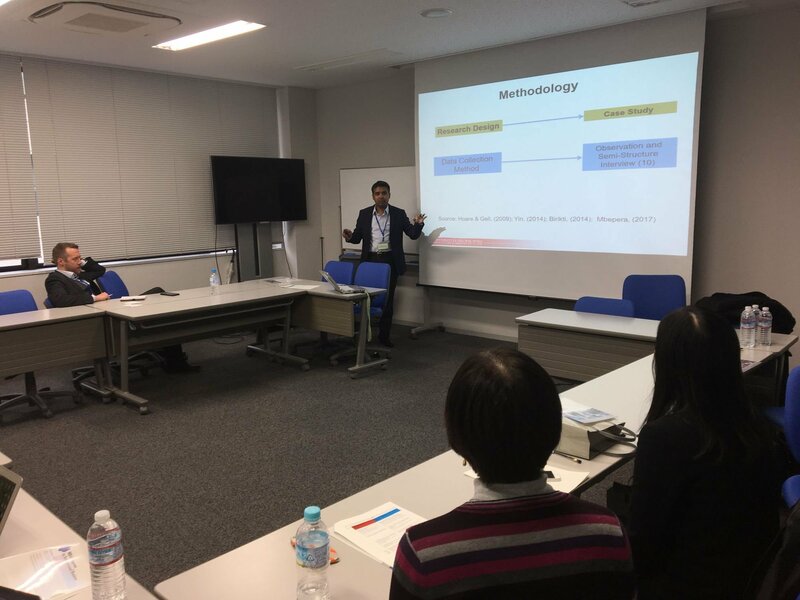 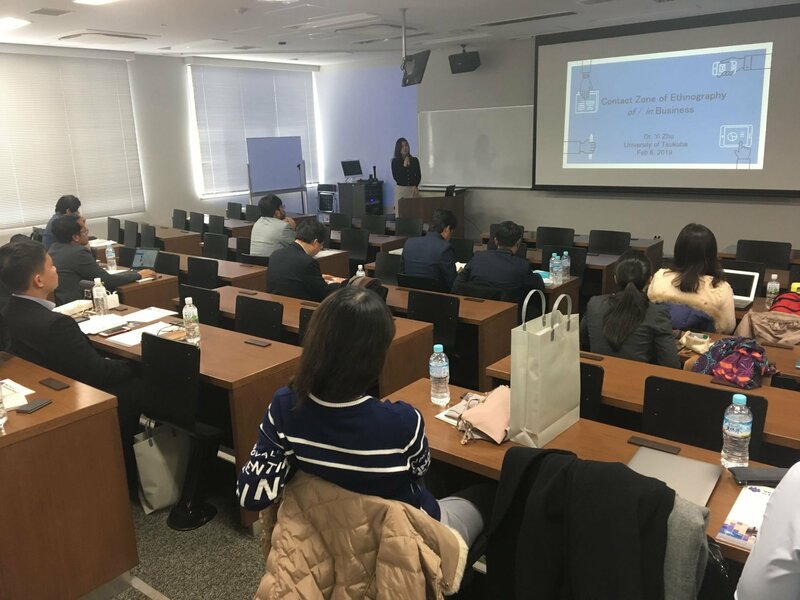 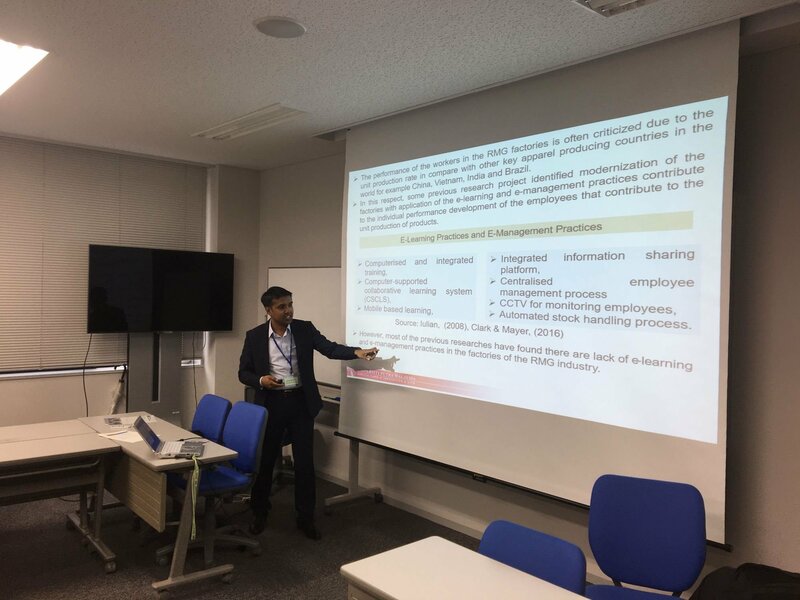 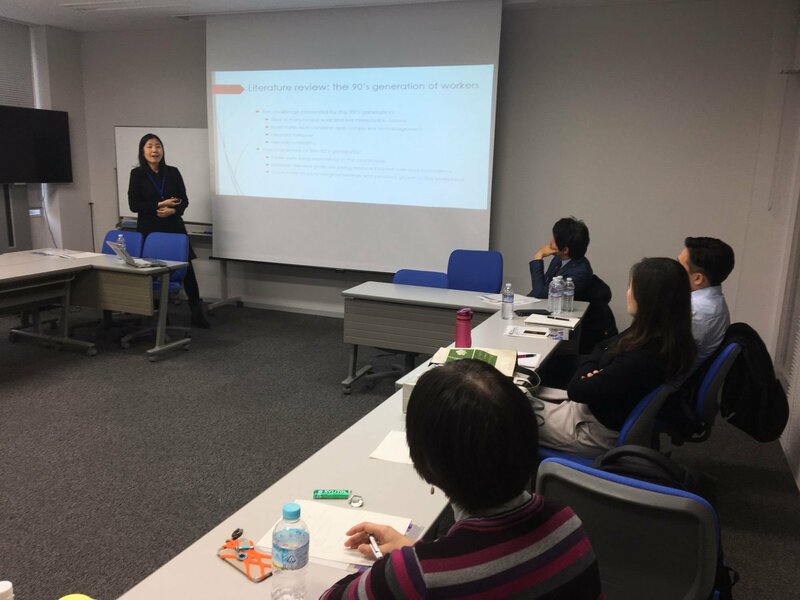 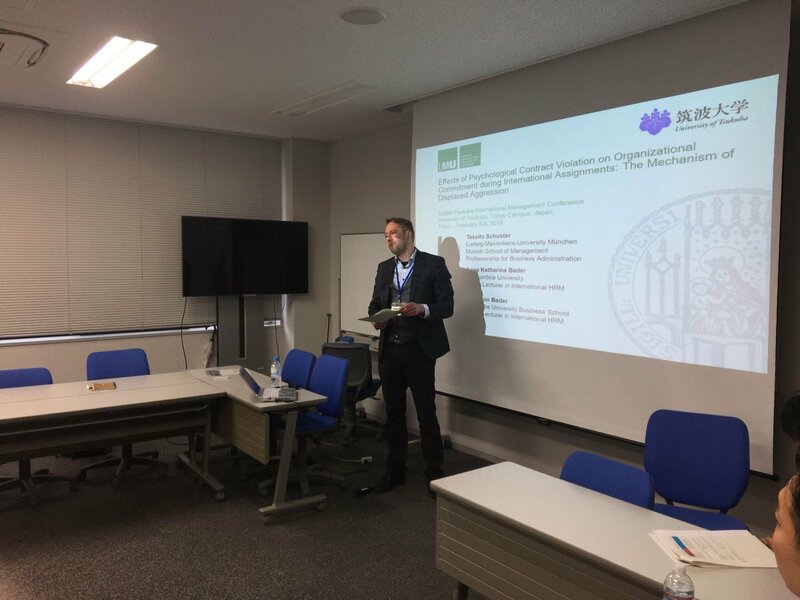 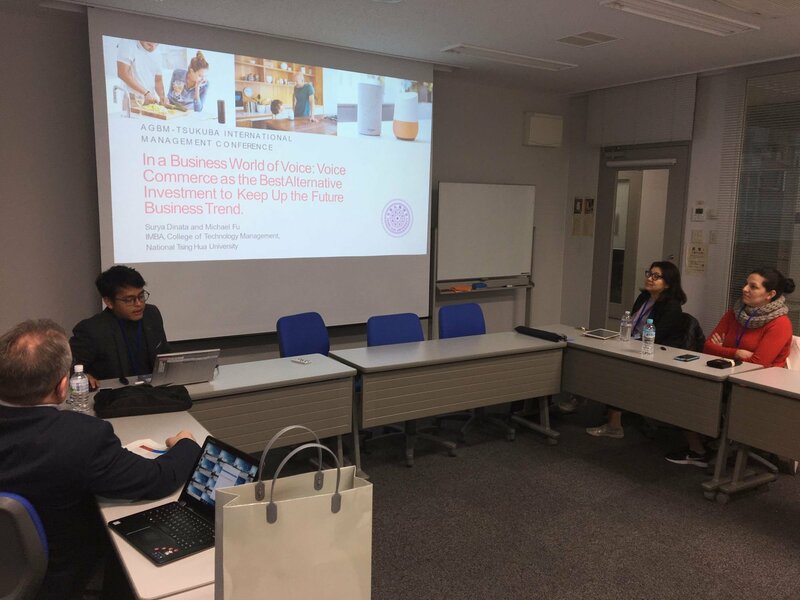 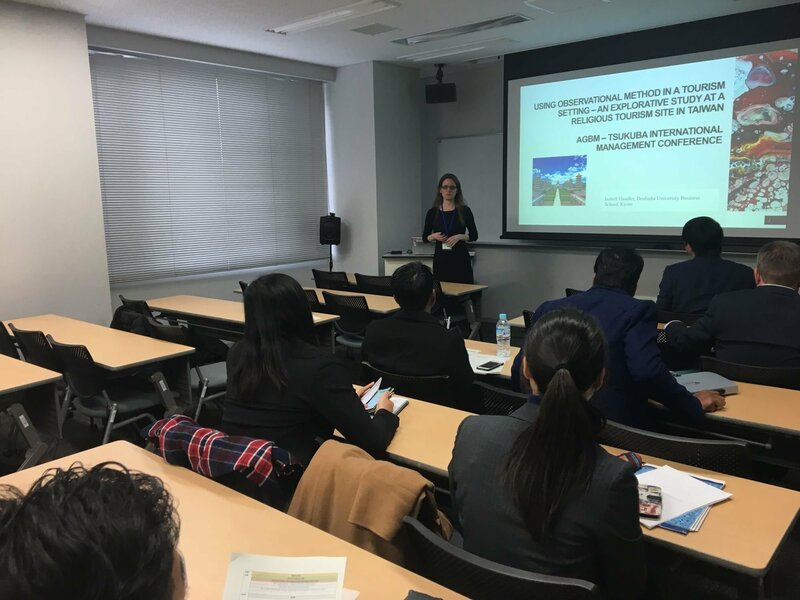 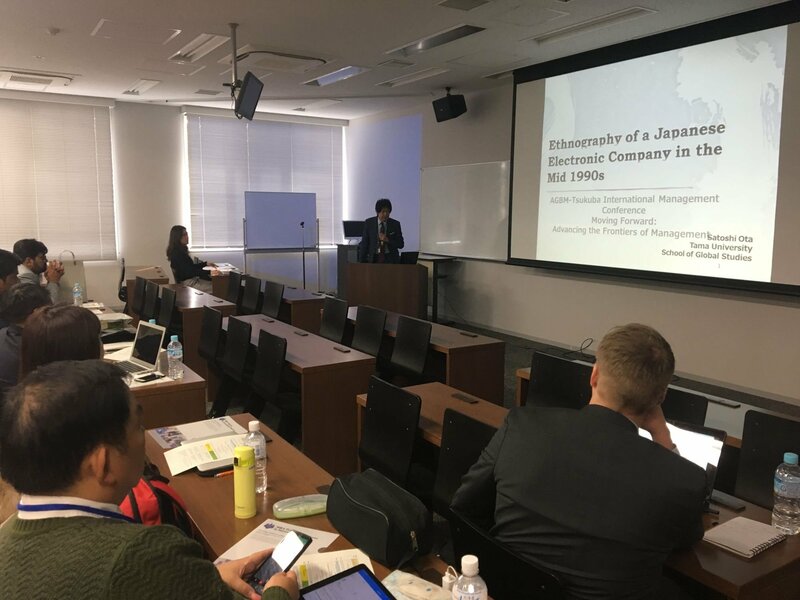 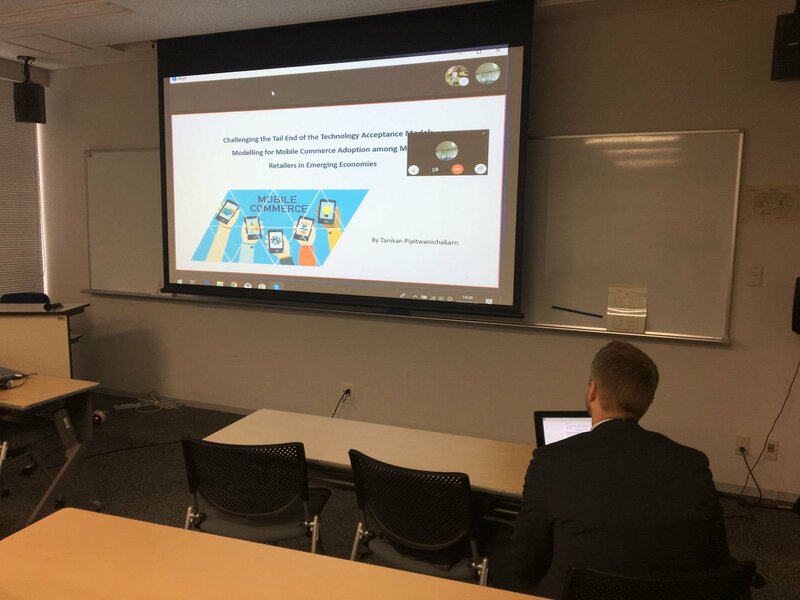 The Tsukuba MBA in International Business was established in 2005 as a Professional Two-Year Degree Program on the University of Tsukuba's Tokyo Campus to developing responsible, global leaders with competencies to lead and manage in new global business environments. 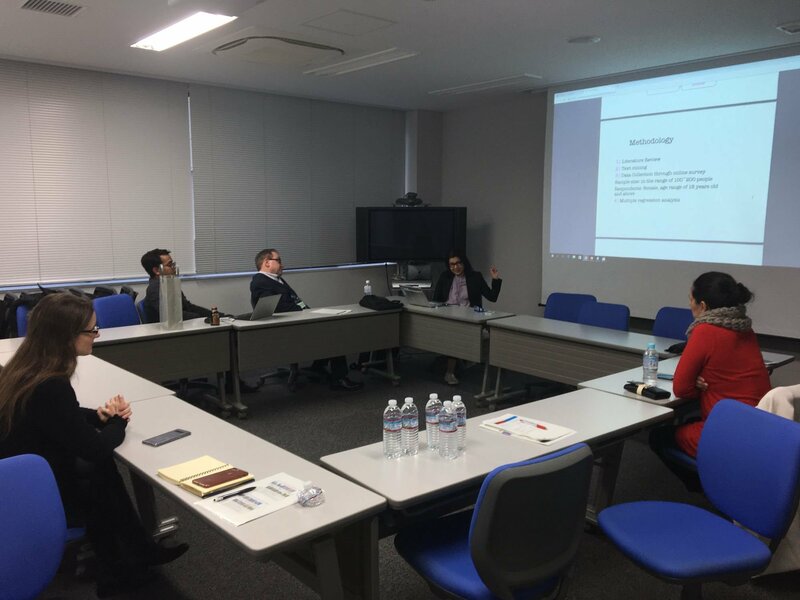 The MBA-IB program provides well balanced course work based on the a selection of main areas of study such as Organizational Management, Business Strategy, International Adaptability, and Applied Information. 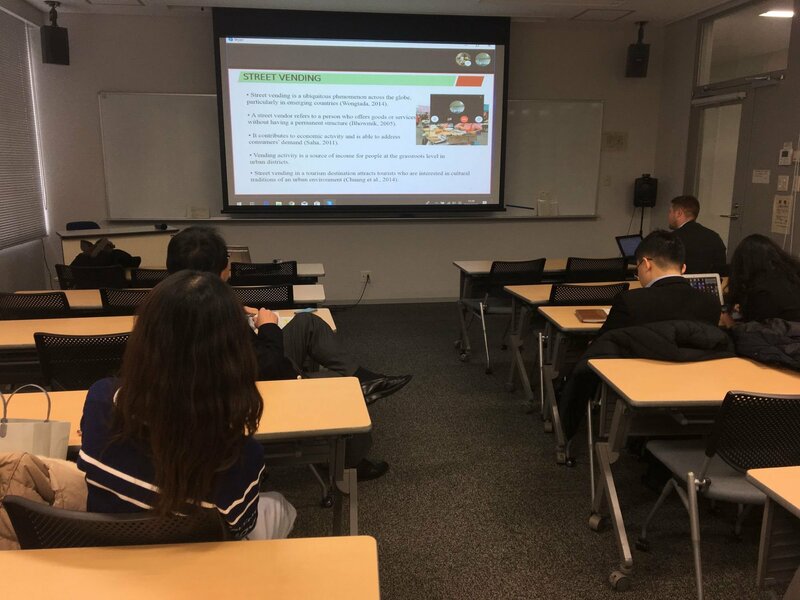 Students engage in an interactive learning environment with international learning opportunities derived from the various partnerships with different leading universities around the world. 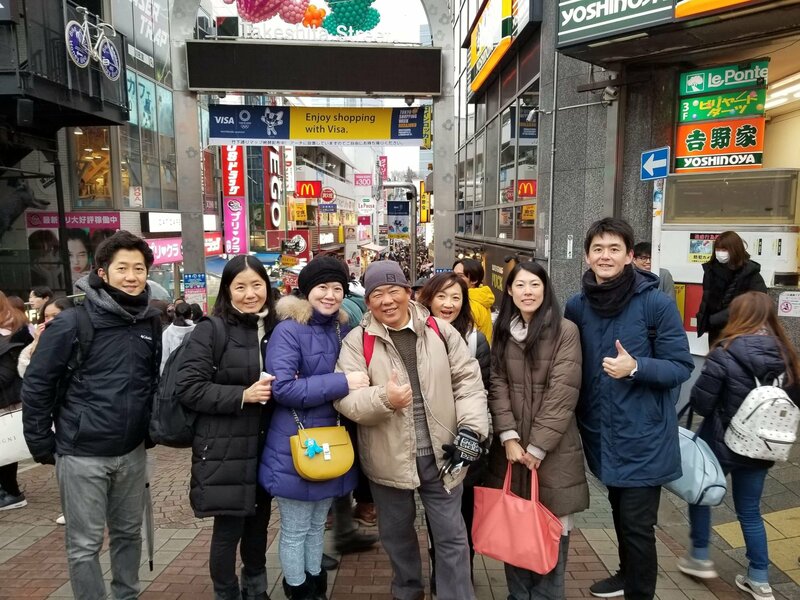 Tokyo boasts of an efficient and extensive public transportation network. 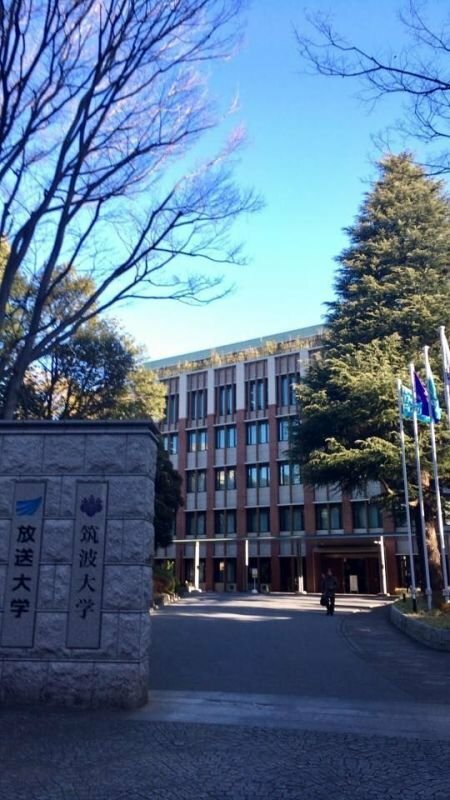 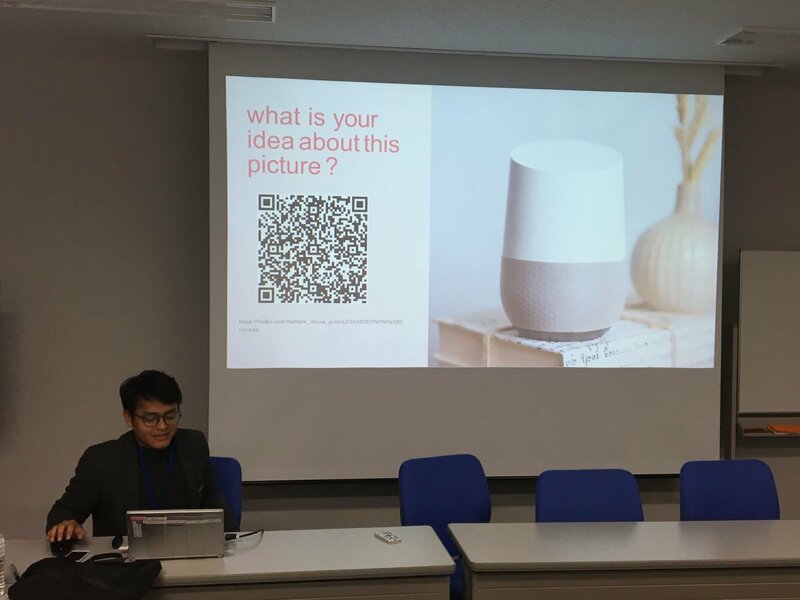 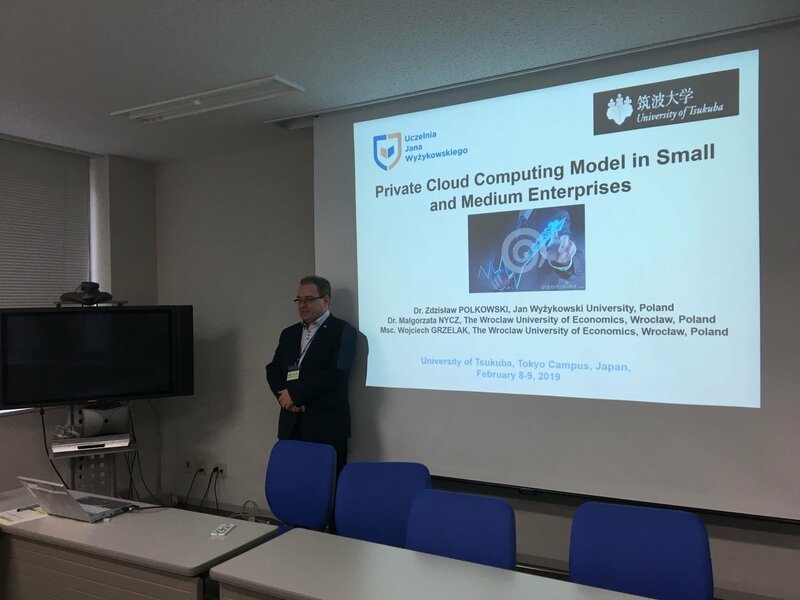 The campus, located in Tokyo and easily accessed via public transportation is less than a 5-minute walk from Myogadani (M23) station on the Marunouchi Line (Tokyo Metro Subway).